The International Conference on Civil Engineering Fundamentals and Applications (ICCEFA’19) aims to become the leading annual conference in fields related to Civil Engineering Fundamentals and Applications. 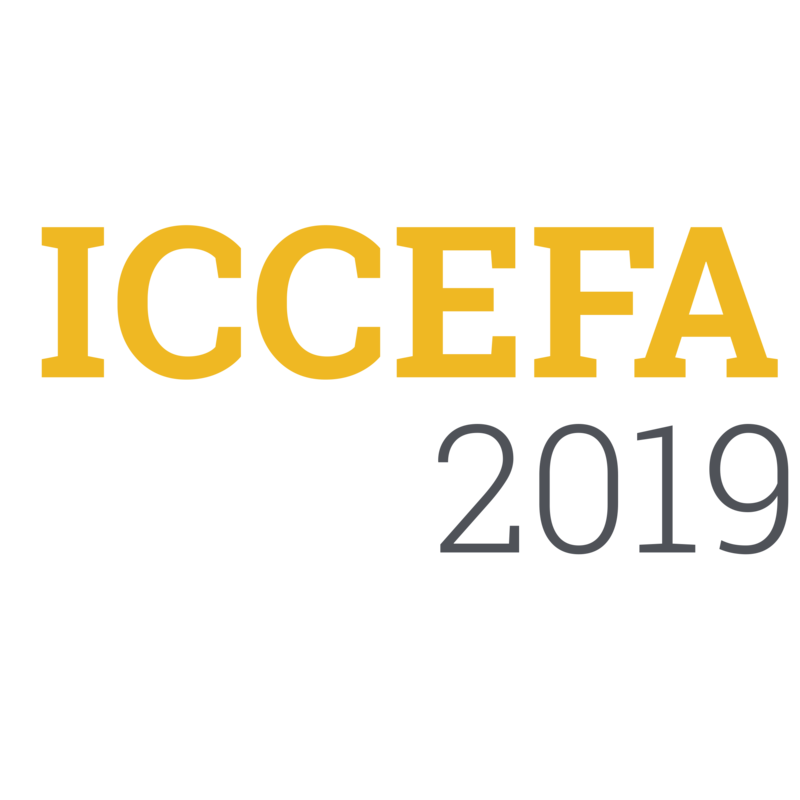 The goal of ICCEFA’19 is to gather scholars from all over the world to present advances in the relevant fields and to foster an environment conducive to exchanging ideas and information. This conference will also provide an ideal environment to develop new collaborations and meet experts on the fundamentals, applications, and products of the mentioned fields. 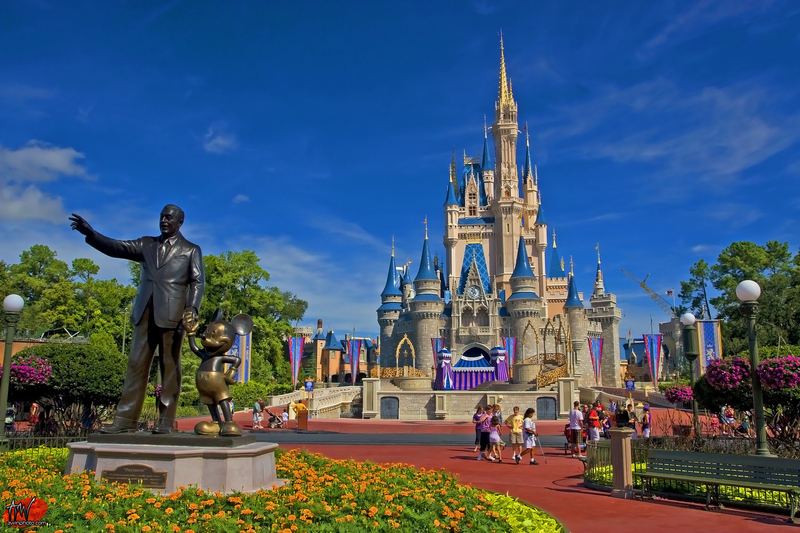 ICCEFA is an acronym for International Conference on Civil Engineering Fundamentals and Applications .